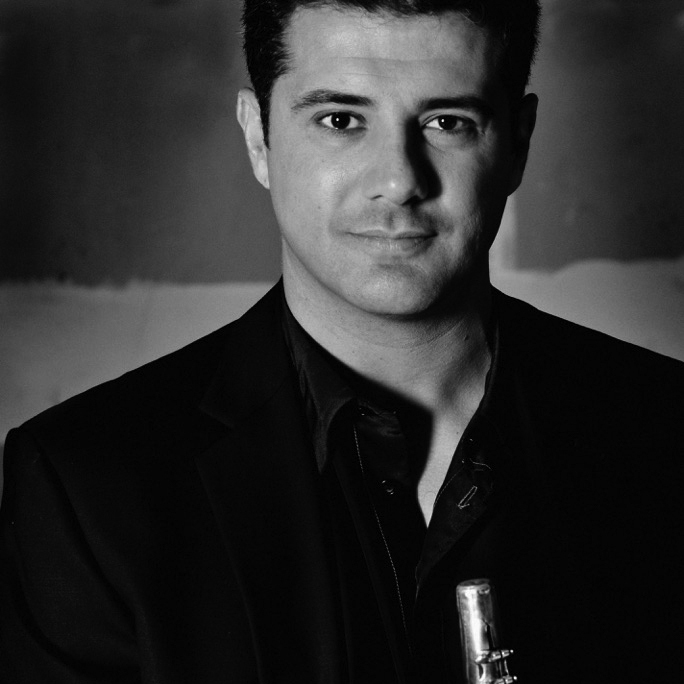 Yann Ghiro was born in 1971 in Nice and began clarinet lessons at the age of eleven. After studying for 6 years at the Paris Conservatoire, where he gained first prize in clarinet, bass clarinet and chamber music, Yann furthered his studies at the Prague Mozart Academy where he studied with artists such as Sandor Vegh, Gabor Takacs, Philippe Hirschhorn and Steven Isserlis. A Fulbright Scholarship then allowed him to undertake studies at the Juilliard School of Music in New York, graduating in 1996. On his return to France he became principal bass clarinet in the Pasdeloup Orchestra in Paris, whilst also appearing regularly with Paris Opera, Orchestre de Paris, Ensemble Intercontemporain, Orchestre Philharmonique de Radio France, Strasbourg Philharmonic Orchestra and the Monte-Carlo Philharmonic Orchestra. As an orchestral musician, he has played under great conductors such as Georges Prêtre, Armin Jordan, Pierre Boulez, Emmanuel Krivine, Sir Georg Solti, Carlo Maria Giulini, Sir Charles Mackerras, Semyon Bychkov and Lorin Maazel. Since 1998 Yann has been the principal clarinet in the BBC Scottish Symphony Orchestra with which he is regularly performing and recording as a soloist. He has also appeared as guest principal with the Scottish Chamber Orchestra, the City of Birmingham Symphony Orchestra, the BBC Philharmonic, the Northern Sinfonia, the BBC National Orchestra of Wales, the Philharmonia Orchestra and the Cleveland Orchestra. Since 2017, Yann is Principal bass clarinet in The Cleveland Orchestra. Yann is also a lecturer at the Royal Conservatoire of Scotland.